I am pleased to accept late-season tax preparation services with 48 hour turnaround service to completion. 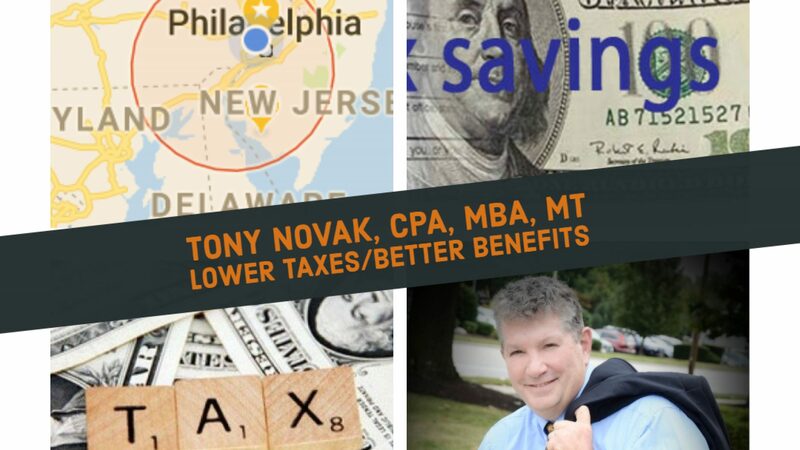 While many professional tax preparers do not accept late-season clients after the middle of March, I do accept new clients after March 15 at a flat rate of $100 in addition the fee per tax schedule. My service is offered through an an engagement agreement that considers your specific situation and details the terms of the service that we agree is best. This blog post introduces the service in general terms. Tax preparation service documents are transferred through an individual secure online server portal established for this purpose. You may also choose to communicate through any other less secure method (fax, email, text, mail, etc.). Privacy and Security information is available on this website. Tax forms are electronically filed except in rare circumstances where a tax authority requires paper filings. This fee schedule below includes only the most common tax forms, not all tax forms. “48 hour turnaround” offer means that either: a) the tax return preparation will be complete for your review and discussion no later than 48 hours or the date in the engagement agreement, or b) you will receive a written communication within 48 hours of your last submission of information or written communication with me stating the information needed to complete the tax return. Tax preparation fees assume that the necessary accounting, tax planning and research are already complete. These rates do not include the cost of accounting necessary to calculate the input data for tax return preparation nor the cost of research to document sustainable positions on the tax return. I am happy to discuss issues related to your specific and unique situation in a no-obligation telephone consultation. In the event that I offer tax services, we will summarize the details of any special services for your specific situation in writing in the tax service engagement agreement.